While these terms are often used interchangeably, there can be differences. 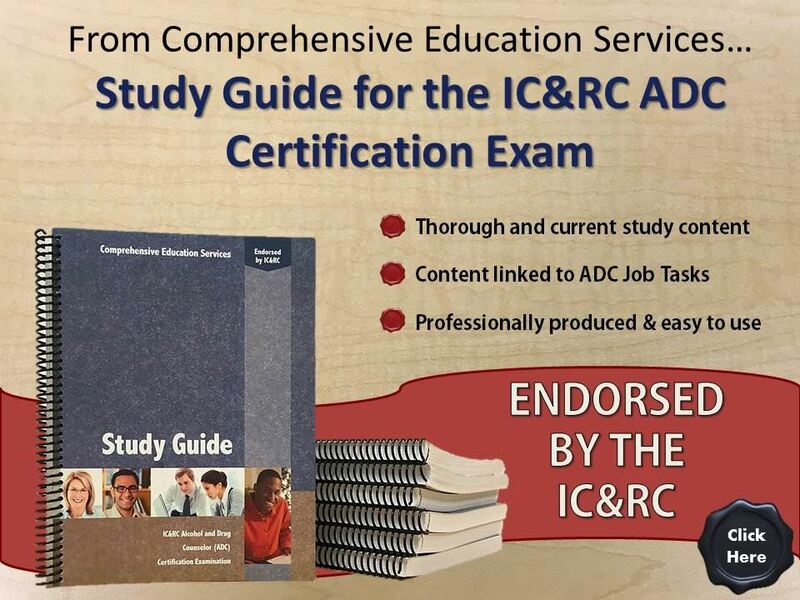 Certification is a process by which a non-governmental organization grants recognition to individuals who have met predetermined qualifications and have demonstrated a level of knowledge and skill required in a profession specified by that organization. 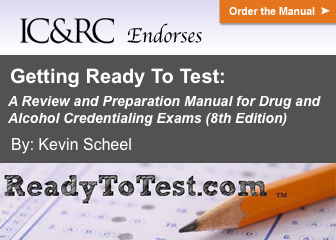 Certification is typically a voluntary process but can be mandatory in some jurisdictions. 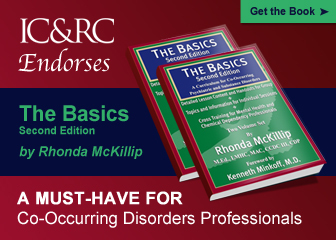 Confusion between the terms arises because many jurisdictions call their licensure processes “certification,” particularly when they incorporate the standards and requirements of private certifying bodies in their licensing statutes and require that an individual be certified to have jurisdictional authorization to practice. Neither term is right or wrong, good or bad, nor is one term better than the other. It simply is how and by whom a profession is regulated in a particular jurisdiction.